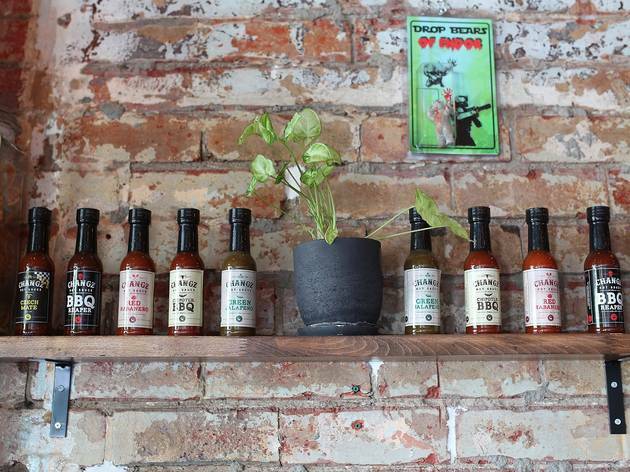 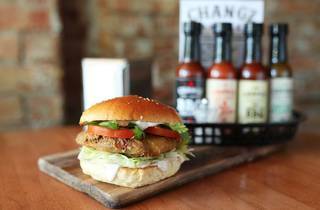 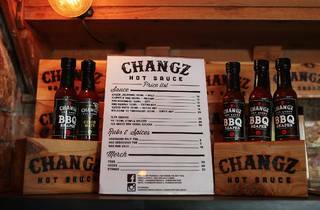 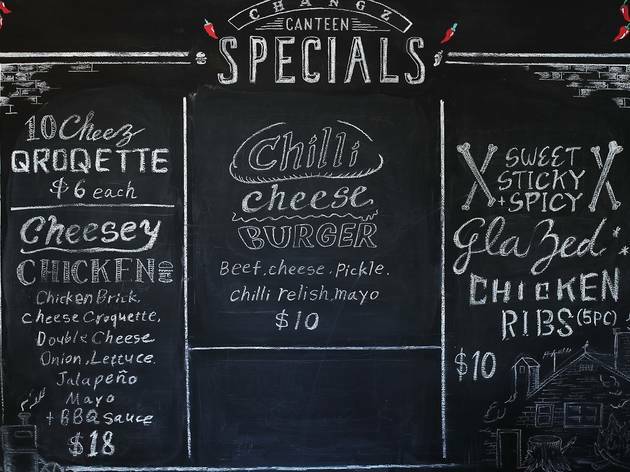 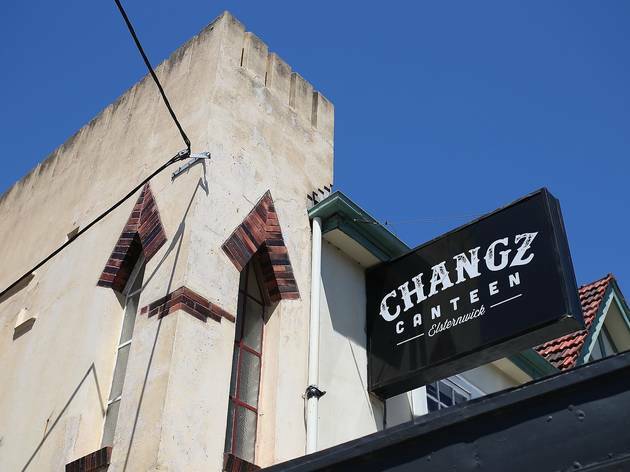 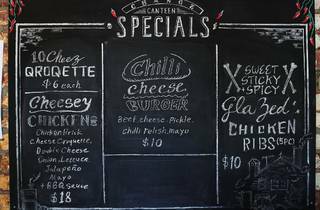 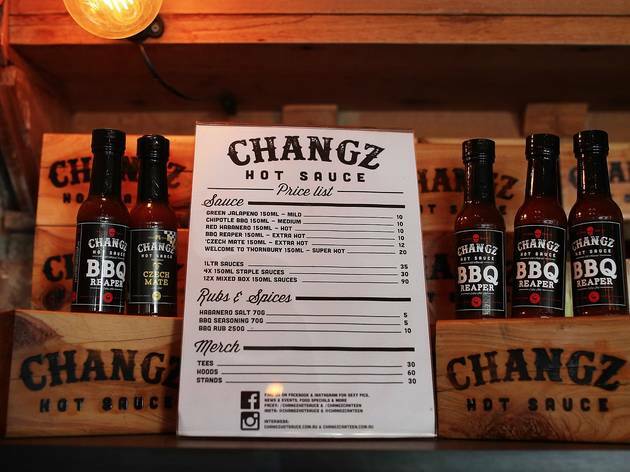 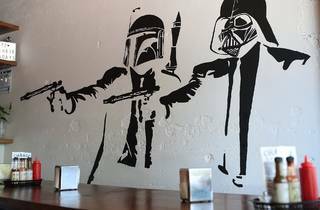 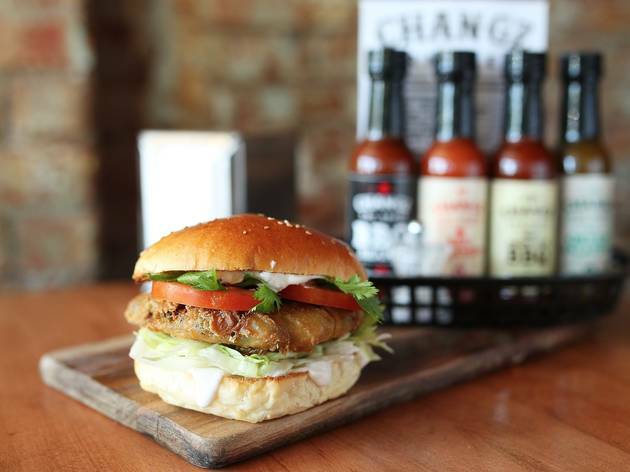 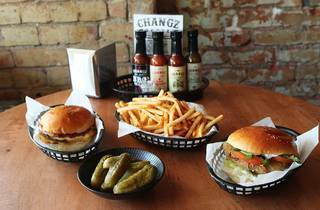 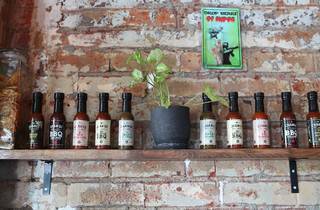 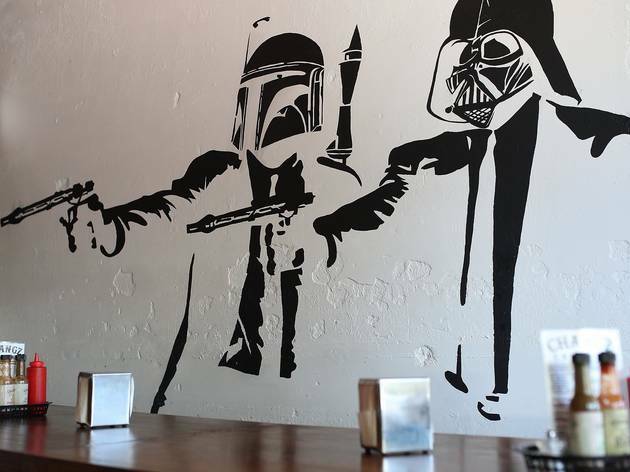 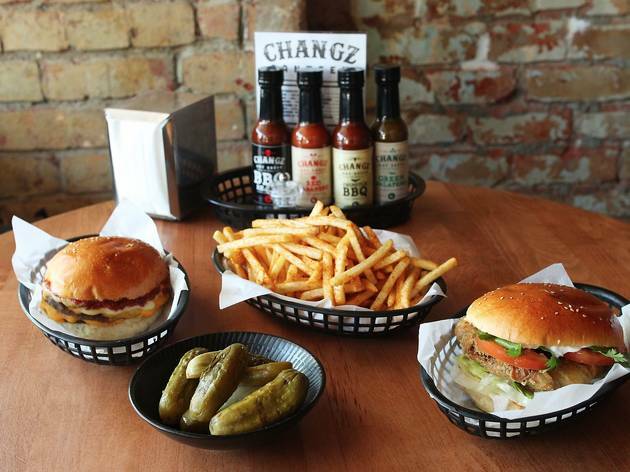 The creators of Changz Hot Sauce are now slinging burgers after making it big in burger joints around Australia. 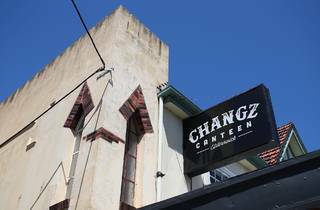 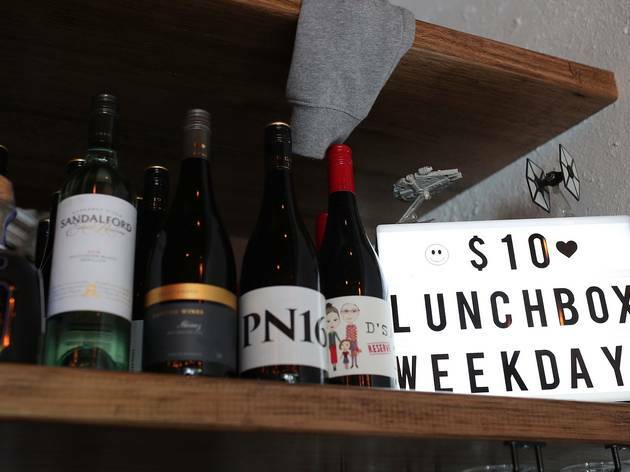 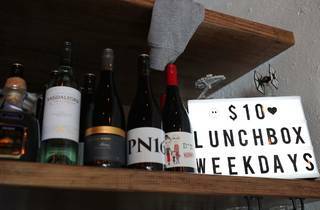 Tom Jacobson is naturally laid back, full of personality and all about doing things properly, which also seems to be the theme at Changz Canteen. 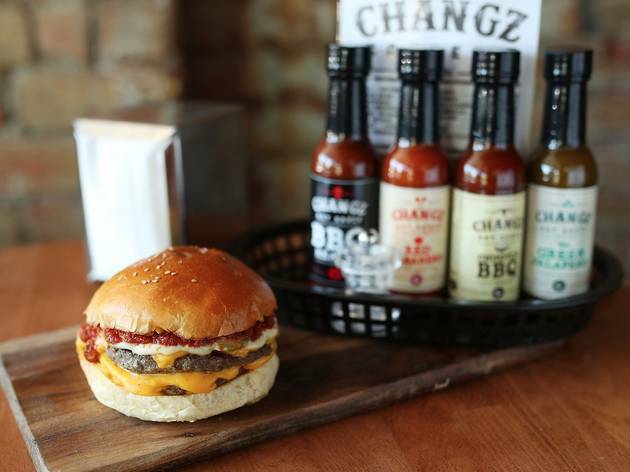 Burgers aren’t crazy monstrosities that make for impossible eating, but perfectly charred, medium-rare and without tomato and lettuce adornments, letting the Changz sauces and house pickles do their own magic between the Casa Dolce buns. 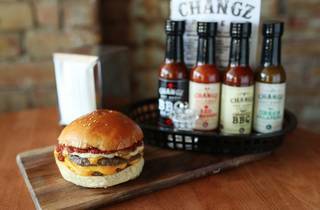 Upgrade your cheeseburger to a chilli cheeseburger for a complex, sweet and lingering version of the house standard. 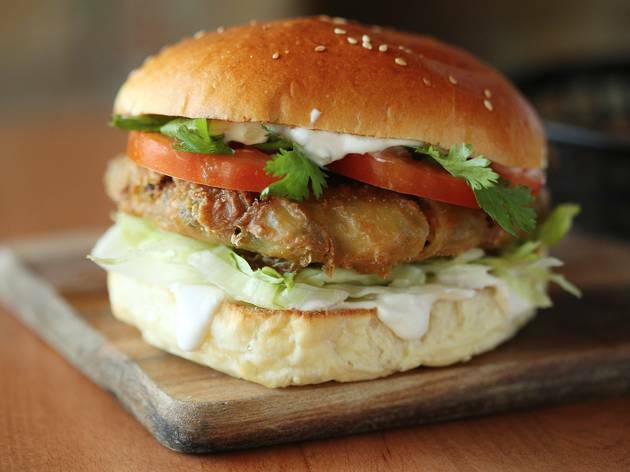 Vegetarians need not miss out. 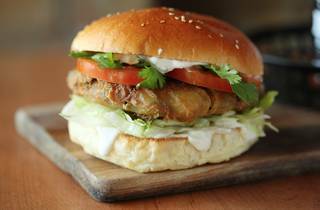 The fried black quinoa, pumpkin and chickpea cake make for one of the most interesting and satisfying veggie burgers we’ve had on our quest for Melbourne's best burger.